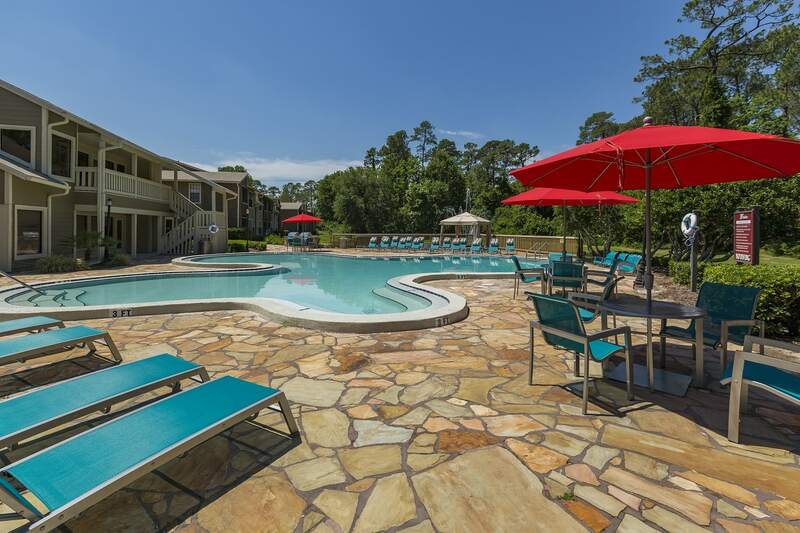 You’ll have easy living when you live at the Pointe Parc at St. Johns apartments in Jacksonville, FL. 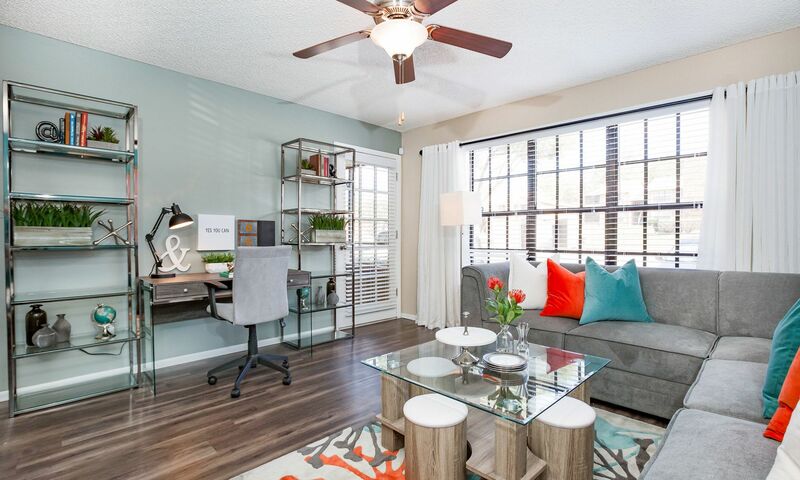 These beautiful one and two bedroom units are more than just apartments, they are places you will find it easy to call home. 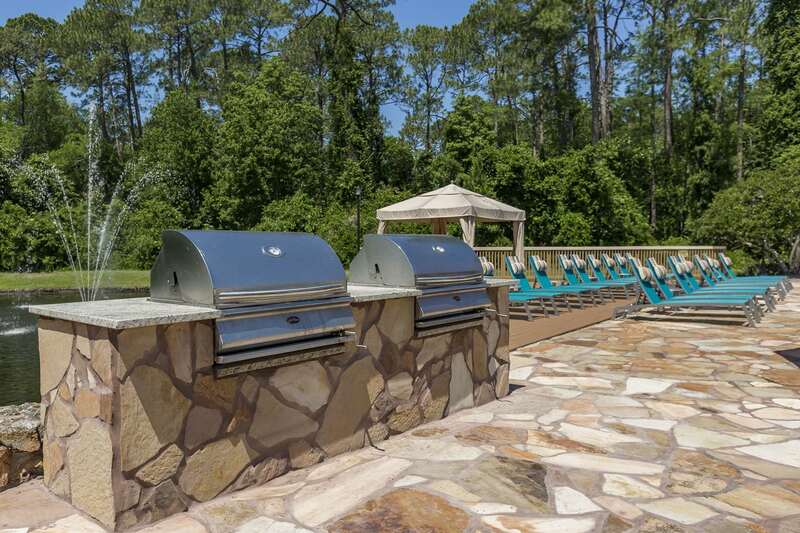 With resort style living in every aspect of the community you’ll want for nothing. 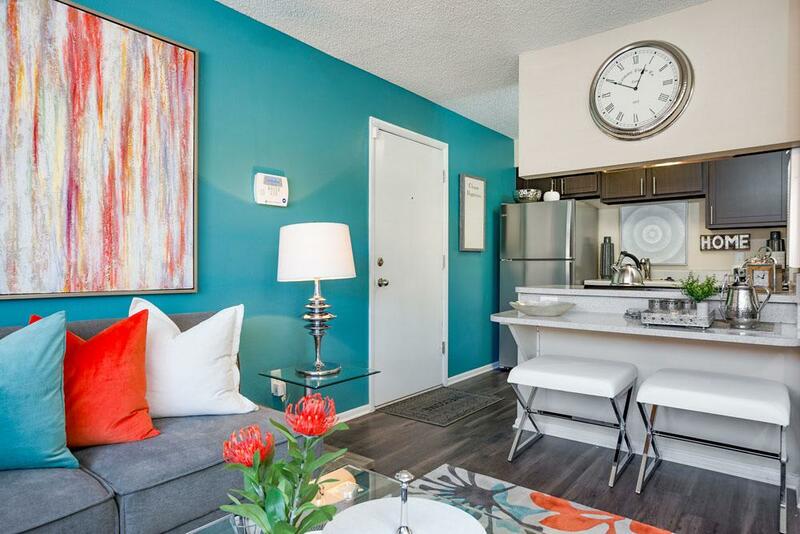 Each unit features designer espresso kitchen cabinetry, refinished countertops, upgraded stainless steel appliances, spacious bedrooms with walk-in closets, and gorgeous wood-style plank flooring you’ll feel like you’re on vacation every day of the year. At Pointe Parc, you find yourself in a close knit community with amenities chosen to bring you the ultimate in comfort at every turn. Whether you are a professional looking to get your job done or you’re a family looking for a place to bond you’ll find an outlet for everyone in the household, including your favorite four legged members. 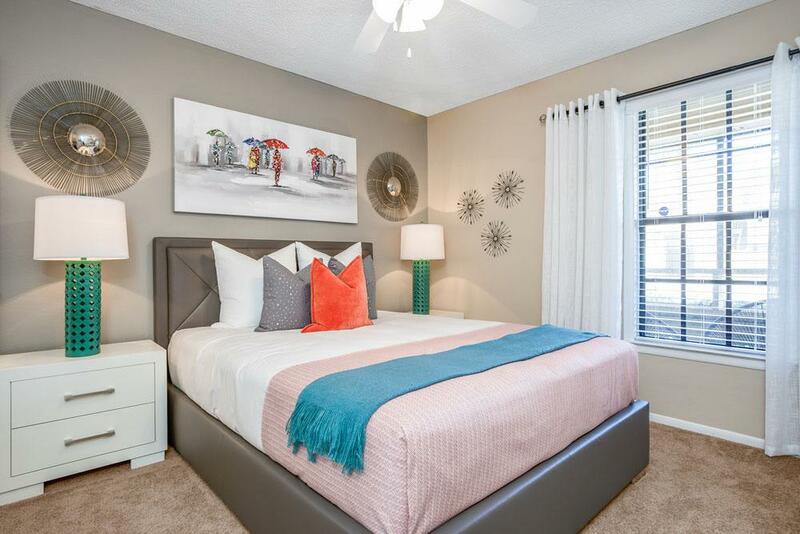 When it comes to comfort, you’ll have it easy at the Pointe Parc at St. Johns. Jacksonville is a beautiful city and we are proud to call it home. Nearby are a variety of shops, restaurants, and entertainment opportunities. St Johns Town Center is among our favorite destinations in Southside Jacksonville. 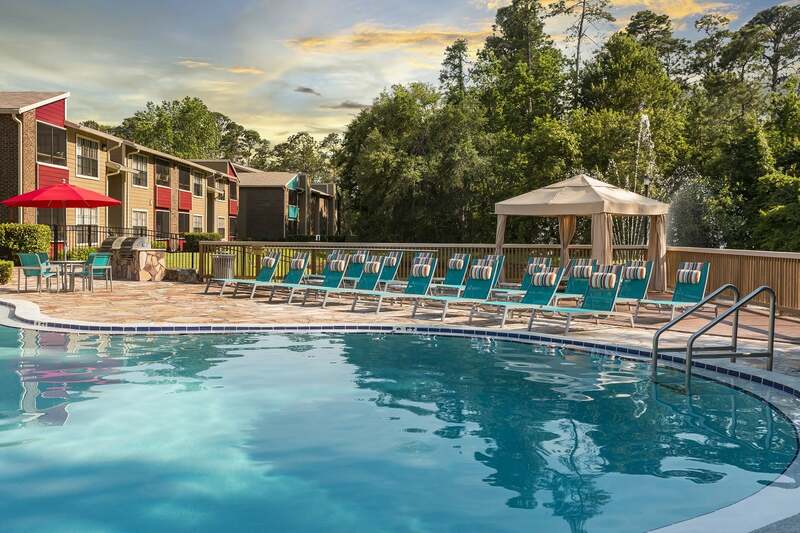 From our community, you can also explore the best of Jacksonville. 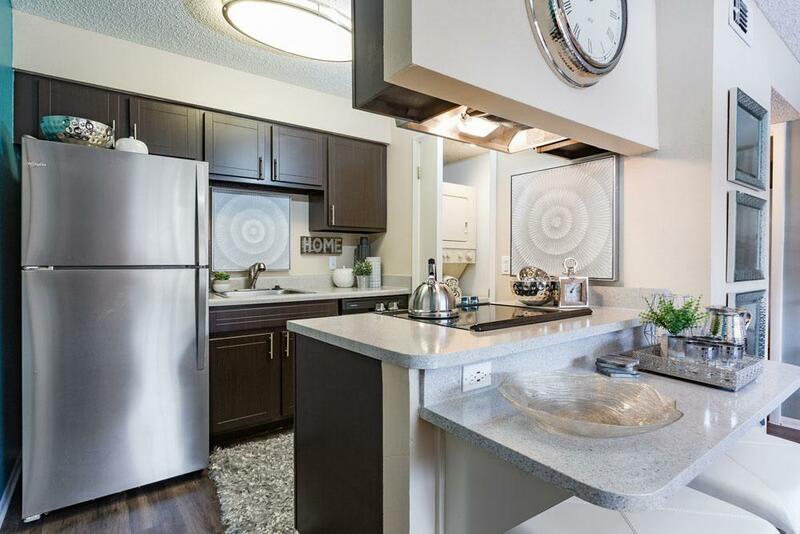 Find your new home at Pointe Parc at St. Johns. 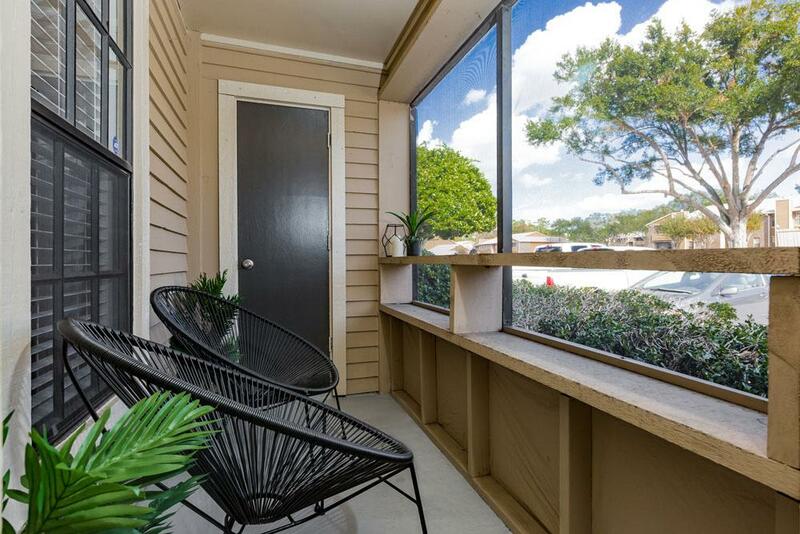 Speak with a member of our leasing office to learn more about apartments for rent in Jacksonville.